DO: Kayak To Chatham Vineyards for Wine Tasting on the “Paddle Your Glass Off” Tour. 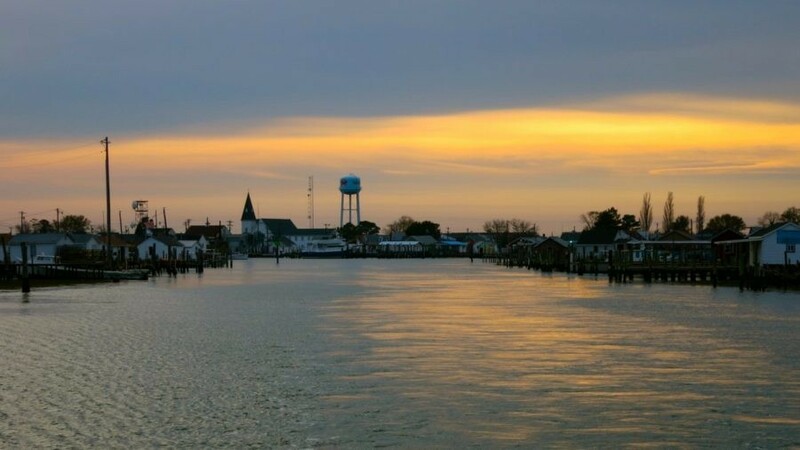 No big surprise that this is one of the most popular activities on the Eastern Shore, you’ll paddle from Onancock around a spectacular cove, walk about ½ mile past an 1818 Federal red brick Manor House to taste some award-winning wine, and leave with a bottle of said wine per couple. What’s not to like? Winery owner Jon Wehner grew up on his parent’s vineyard in Northern Virginia. He and his wife, Mills, established Chatham Vineyards in 1999 on twenty acres of Eastern Shore: with its moderate maritime weather, and sandy loam soils it was the perfect region to grow Chardonnay, Merlot, Cabernet Franc, Cabernet Sauvignon and Petit Verdot grapes. “This isn’t a big party place – we’re serious wine maker – the real deal,” says Wehner, who buys his oak casks from France. 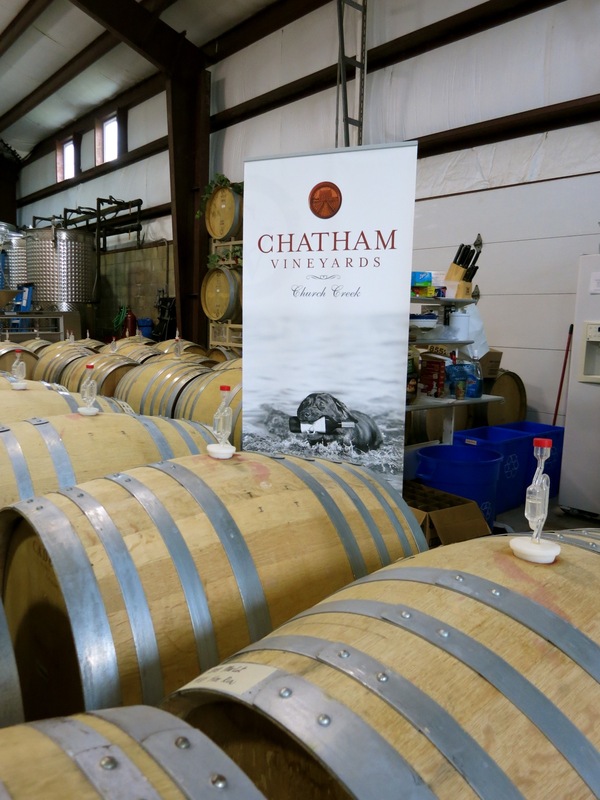 In May 2012, Wine Enthusiast Magazine named Chatham’s Steel Chardonnay (fermented in stainless steel vats) as one of the top 100 Chardonnay’s in the country. “You can taste this place,” Jon admits. March-Dec, $85 per person, includes tasting and bottle of wine per couple. 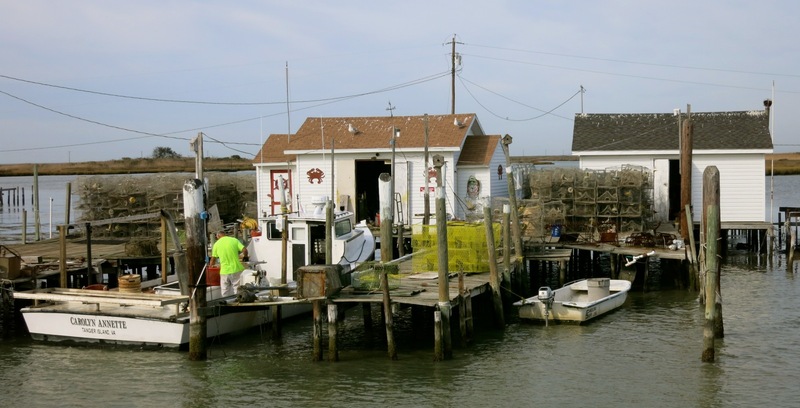 Take the ferry from Onancock and pay attention as you pull into harbor – you’ll pass bungalows on stilts where watermen haul their catch, and small crabbing boats plying the waters. 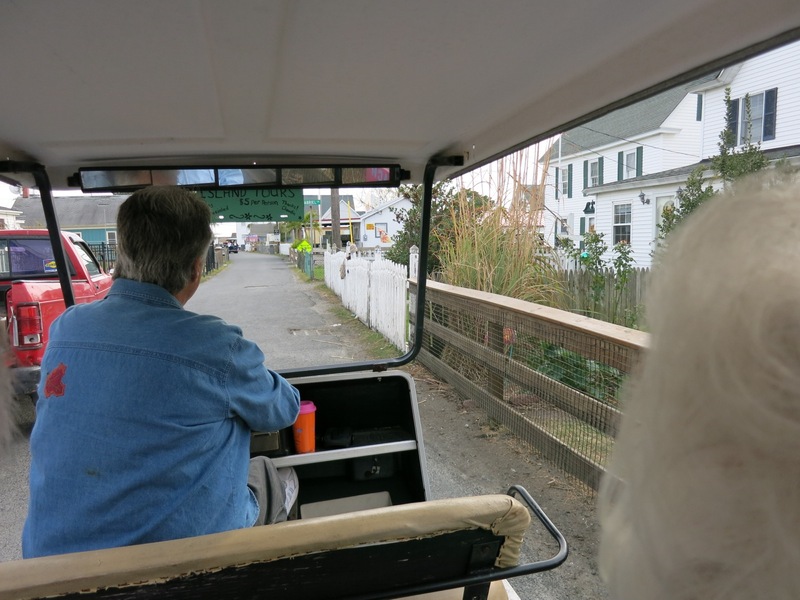 Golf carts are the accepted mode of transport here, and you can get a quick ten minute tour of the island (that’s all it takes!) given by lively residents.Stop into the Tangier History Museum for a quick overview of life here, and be sure to make some purchases at women-owned gift shops, like Wanda’s and Sandy’s Place. 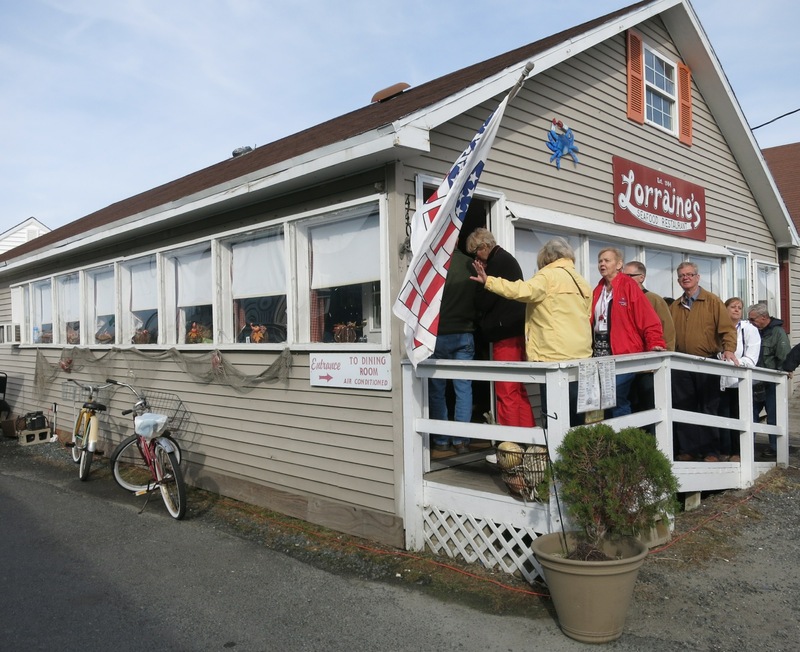 Go on a Crab Shanty or Waterman tour to find out where your evening’s soft-shell crab dinner comes from then grab a creamy, delicious Queen Crab Soup, and a Crab Cake at Lorraine’s. The ferry from Onancock runs from mid-May to the end of September. Roundtrip fares $25 adults, $12 kids. VISIT: Ker Place, Onancock. Built in 1799, and the only fully intact Greek Revival Federal-era home on the eastern shore, the Ker House is considered the “Crown Jewel of the Peninsula” by many historical preservationists. John and Agnes Ker (pronounced “car”) received this home and 675 acres as a wedding gift, and astoundingly, all windows and glass panes and moldings are original to the house as well as most of the furniture including the couple’s carved four-poster trundle bed. Indicative of the bold use of color at the time, mauve walls in the parlor, cantaloupe-yellow in bedrooms, and other rather curious use of paint have been restored to the original. John died of Mercury poisoning in his 30’s (he was taking medication laden with it), so Agnes, in her grief, had black stripes added to green moldings throughout the house. Don’t leave before inspecting a small portrait of George Washington, painted by Gilbert Stuart and his daughter, Jane, who helped him complete many of his portraits. Both Gilbert and Jane’s name grace the frame, a rare find indeed. Tues. – Sat. 11am-3pm March – Dec. $5 adults, kids free. VISIT: Barrier Island Center, Route 13 between Onancock and Cape Charles. Check out a map of the Eastern Shore, and you’ll see a string of barrier islands off the Atlantic Coast. Known as “Nature’s Speed bumps” – because they mitigate hazardous swells created by Atlantic Ocean storms, some of these spits of land, such as Hog Island and Cobb’s Island, once featured popular resorts, Gun Clubs, seafood companies and self-sufficient full-time residents. But after major storms in 1933 destroyed homes and endangered lives, islanders gave up this way of life and actually floated whole houses off the island to the Eastern Shore where they were relatively safe. In the 1970’s, out-of-town and out-of-state collectors sought anything that came off those barrier islands. So, the Barrier Island Center was conceived and built to keep these memories and artifacts where they belong. 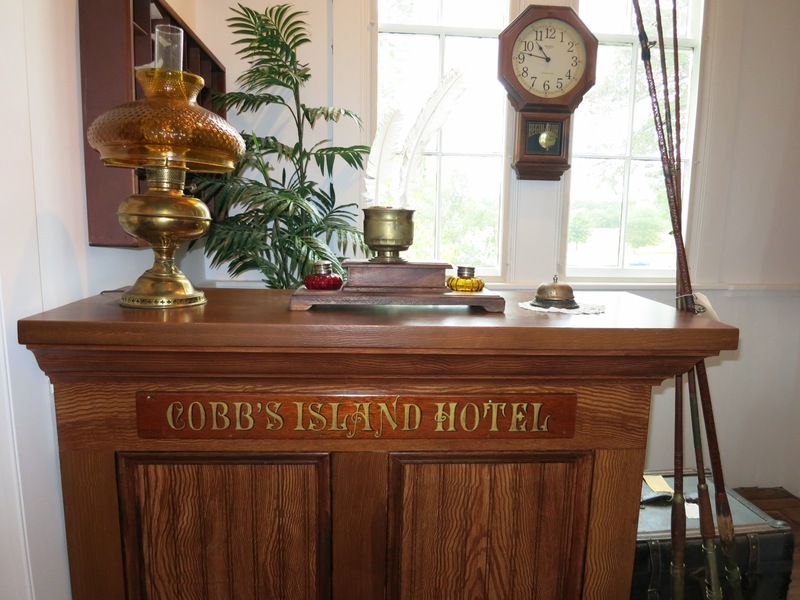 You’ll find remnants from Cobb’s Island Hotel – a fine establishment that catered to wealthy hunters who arrived with personal hunting guides, and a whole section featuring duck decoys fashioned by famous carvers. The antique farmhouse in which the museum is housed features a rare 1890’s “twisted chimney” in the attic. To learn more about this vanished way of life, watch the Barrier Island Center documentary, “Our Island Home,” shown on PBS. WANDER: Downtown Cape Charles. A pristine Chesapeake Bay beach, fishing pier, one-street downtown full of galleries, boutiques, gourmet shops, large Victorian homes on genteel side streets, Cape Charles was developed as a “planned community” by the railroad and ferry company in 1884, and now draws an increasingly upscale crowd. This will just multiply when a newly designed, Chesapeake Marine Systems operated deep-water Mega-Yacht Center is completed soon. For motorists who arrive by car, you can’t miss on the approach into town the black water tower built in 1996 as a replica of the Cape Charles Lighthouse. It has turned what is generally an eyesore into a work of art. Other municipalities; take note. DO: Play Golf at Bay Creek Resort, Cape Charles. It’s rare that a club open to the public sports two celebrity-designed 18-hole golf courses. Both Arnold Palmer and Jack Nicholas created these gorgeously landscaped Chesapeake Bay front courses and you can arrange to play here for under $70 off season (in season it’s $110 for 18 holes). SHOP: Red Queen Gallery, Onancock. 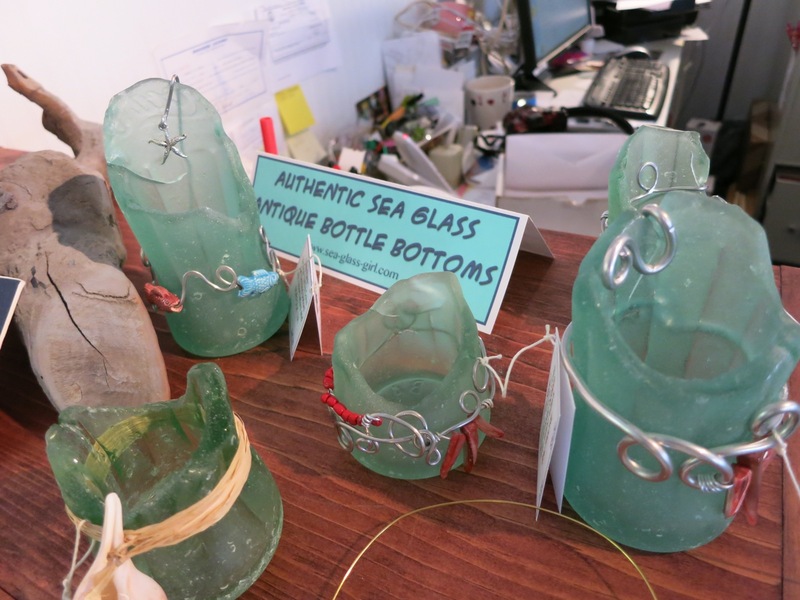 Contemporary paintings, arts and crafts, photography, antique sea glass, old Coke bottle pencil holders, pottery, sculpture, functional art made from golf clubs – it’s a mix of delights for thinking people. “We’re lucky we have a wealth of people here,” says the owner. And she wasn’t talking net worth. SHOP: Marker 29 Design, Onancock. Eclectic gifts, personalized monogramming and reasonable prices bring locals and tourists to this vibrant, candy colored shop. SHOP: Crocket Gallery, Onancock. Local landscape artist, Willie Crocket will talk to you as he paints. His oils start at the unbelievable $350 – and that includes the frame. In fact, a Willie Crocket original serves as the featured photograph of this post. SHOP: Market St. Antiques, Onancock. 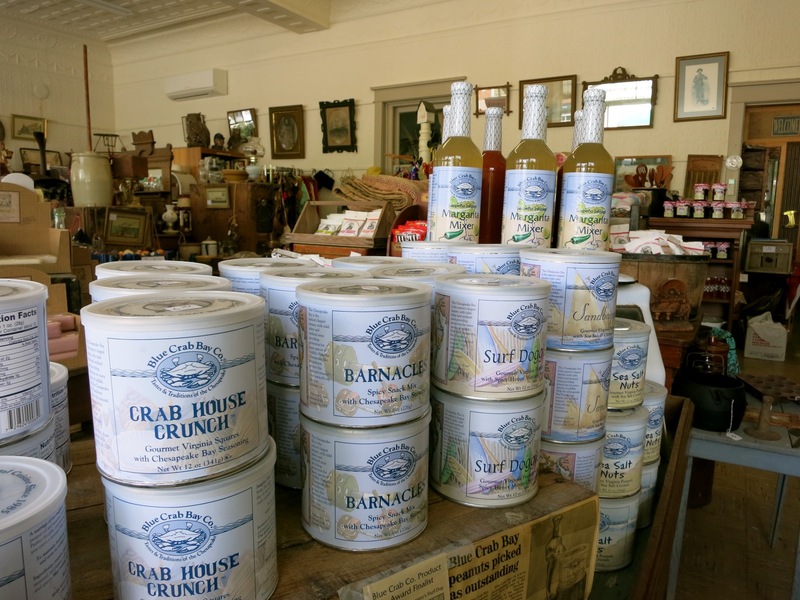 This is the go-to place for antiques and architectural salvage, plus some local “flavor.” Pick up a can of Blue Crab Bay Co. Jalapeño Margarita flavored nuts ($6.99). EAT: Bizzotto’s Gallery Café. It’s a small black and white, linen, candlelit, romantic spot where the chef-owner, Miguel Bizzotto has a surprising alter ego. An accomplished leather craftsman, his women’s purses can be found in tony New York boutiques. He is equally adept at the stove, and his delightful fresh dishes are simplicity itself: Chicken Masala $20, Rack of Lamb $32. EAT: Mallard’s On the Wharf. In its prior life, this was Hopkin’s Bros. General Store now home to “musical chef” Johny Mo. Nosh on local oysters, salads, wings and wraps on the outdoor deck hard by a dock where boats practically nod up onto your lap. STAY: Inn at Onancock. In November 2016, new owners Kim Moore and Matt Spuck purchased Inn at Onancock from Lisa and Kris LaMontagne, and according to Kim, the couple is “looking forward to the next exciting year.” Opulent, eclectically decorated rooms will not disappoint the most jaded traveler, and stone floor soaking-tub bathrooms are of a “let me ease back and unwind” caliber. Breakfast includes a locally roasted private blend of coffee, fresh buttermilk biscuits, Greek yogurt with locally sourced fruits, home made granola, frittata made from local eggs (Shine and Rise Farm) and other delicacies you’d expect from a Select Registry property. Rooms from $190-$205 include gourmet breakfast, free wi-fi, afternoon wine and appetizers. STAY: Charlotte Hotel and Restaurant, Onancock. An old-world in-town hotel with a modern twist, The Charlotte is an intimate boutique hotel also known for it’s terrific restaurant. STAY: Inn and Garden Cafe and The Spinning Wheel B&B are adorable alternatives in Onancock. STAY: Hotel Cape Charles. New, modern, trendy and right on Main St, Hotel Cape Charles brings a bit of L.A. hip to to the shore. Every Bed and Breakfast in Onancock is inspected and approved by the Bed and Breakfast Association of Virginia. Every Bed and Breakfast is Certified Green-only municipality in Virginia to have all Green Lodging. Every one is an award winner. 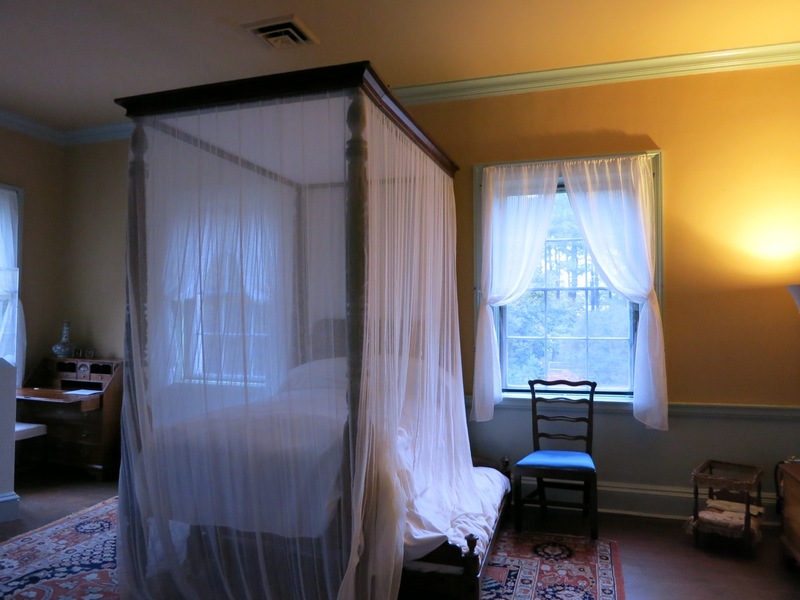 The 1882 Colonial Manor Inn was voted the Most Family Friendly B&B in America. Both the 1882 Colonial Manor Inn and the Spinning Wheel are pet friendly and more affordably priced, without a lack of quality. Onancock is the heart of the Eastern Shore and makes it a great base for seeing the entire Shore. Plus we are the Foodie Capital of the Shore. You mentioned several great restaurants and shops, which I heartedly endorse…but all our retaurants are award winners, and we have truly unique shopping experiences. Recently, Coastal Virginia Magazine had a Best of Coastal Virginia Reader’s Choice contest. Businesses in Onancock recieves 51 nominations, 39 awards: 24 Gold Medal Awards, 10 Silver Awards, 5 Bronze We are the only town to win that many in all of Coastal Virginia. Look for the total awards list in the June/July Best of issue in Coastal Virginia Magazine. Budget Travel named Onancock “The Coolest Town in the South.” “Cool ” as in advant garde instead of quaint. And you really should do an article on the *exciting* Eastern Shore. 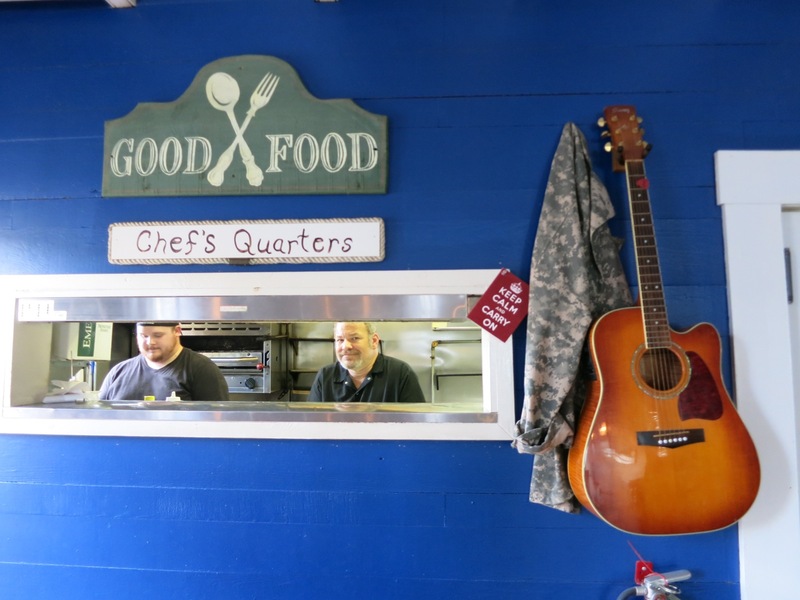 While we are noted for our relaxed atmosphere and great food…we also have great music, live theater, International Film festivals, hang-gliding, sports fishing, triathalons, bike racing, festivals. There is soo much to do here besides being ‘laid-back’ and restful. However, I think your blog really did capture a lot of the best of the Shore. 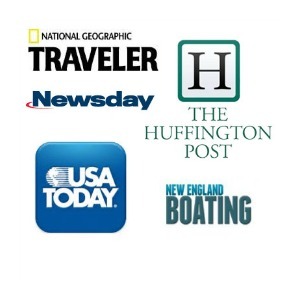 I think your articles capture the Shore perfectly. Nail on the head. Come back and see us soon!